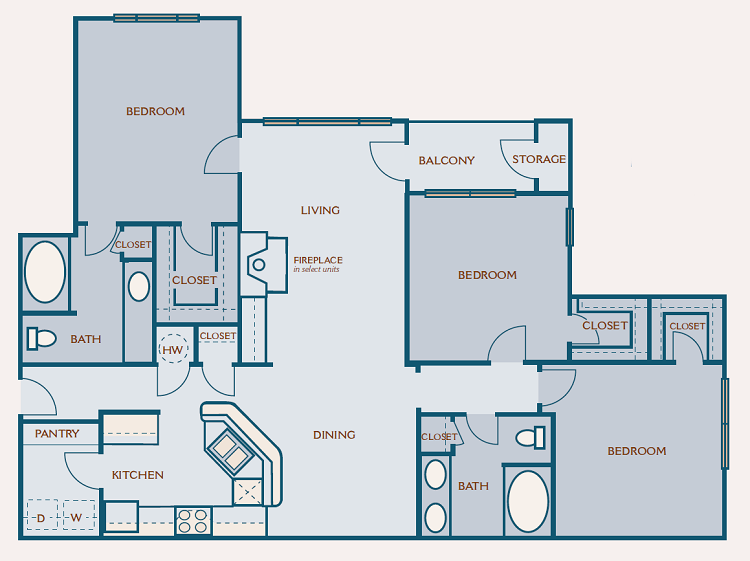 At Windward Place Apartments, you will not have to settle on space. 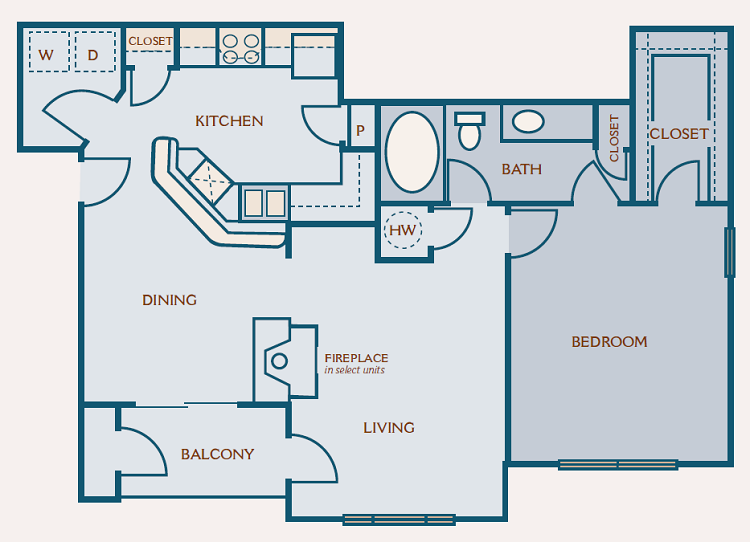 With our eight diverse floor plans, you are sure to find the exact apartment home you need to suit your unique lifestyle. 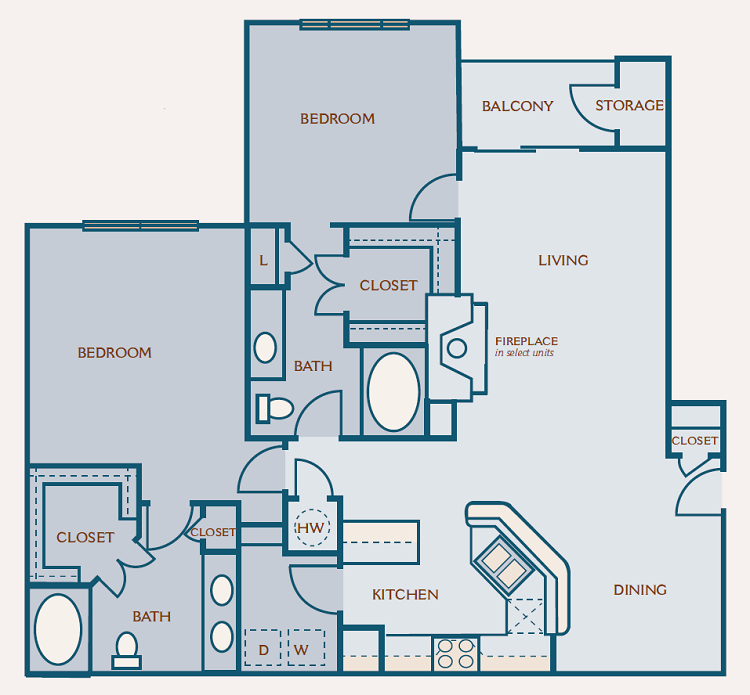 With a choice of one, two, and three-bedroom apartment homes, we feature a range of living spaces that cater to prospective residents from all walks of life. 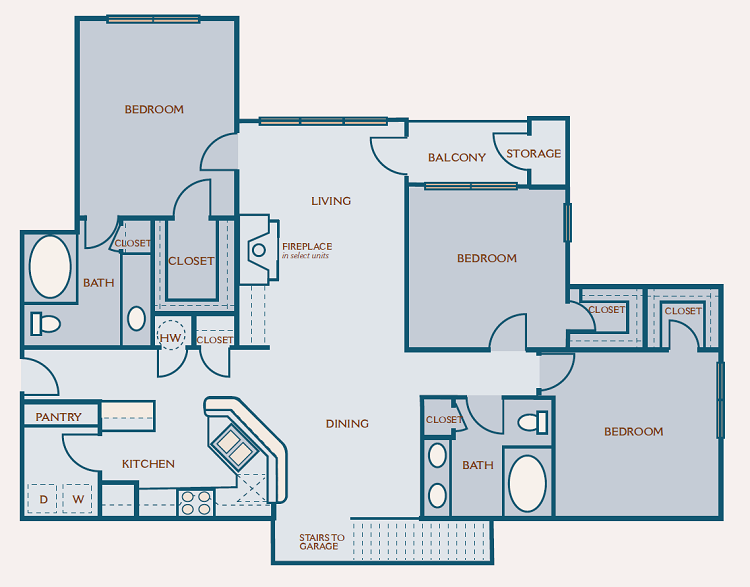 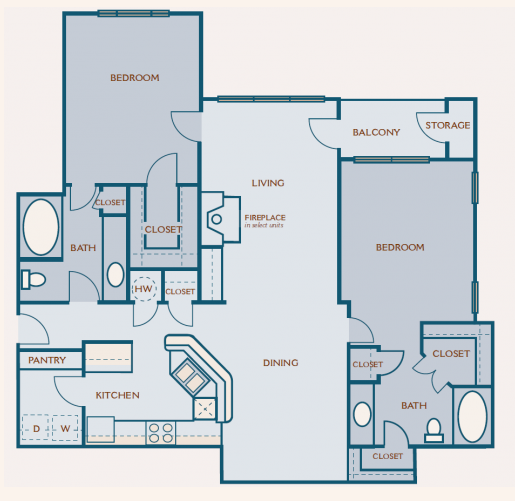 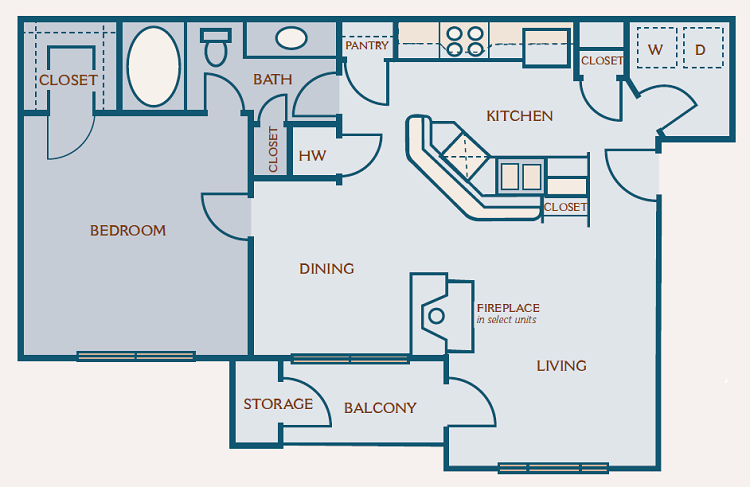 If you need a personal spot just for you, our 841 square-foot A1 floor plan with one-bedroom and one-bath may be ideal, but if you are a couple, B4 at 1330 square-feet with two-bedrooms and two-bathrooms could possibly be the better fit. 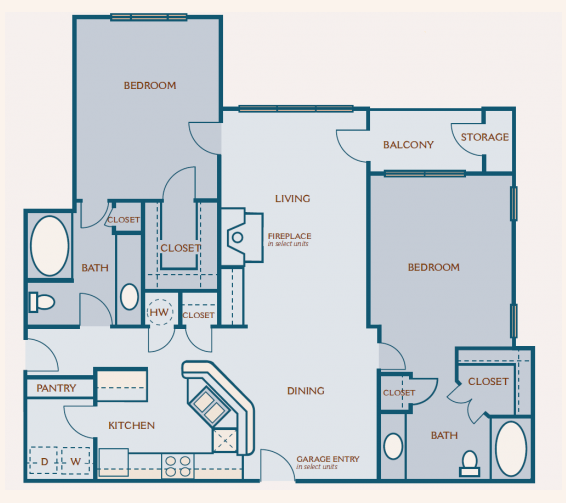 Whatever you choose, you can take comfort in knowing that the best features and services come standard in each floor plan. 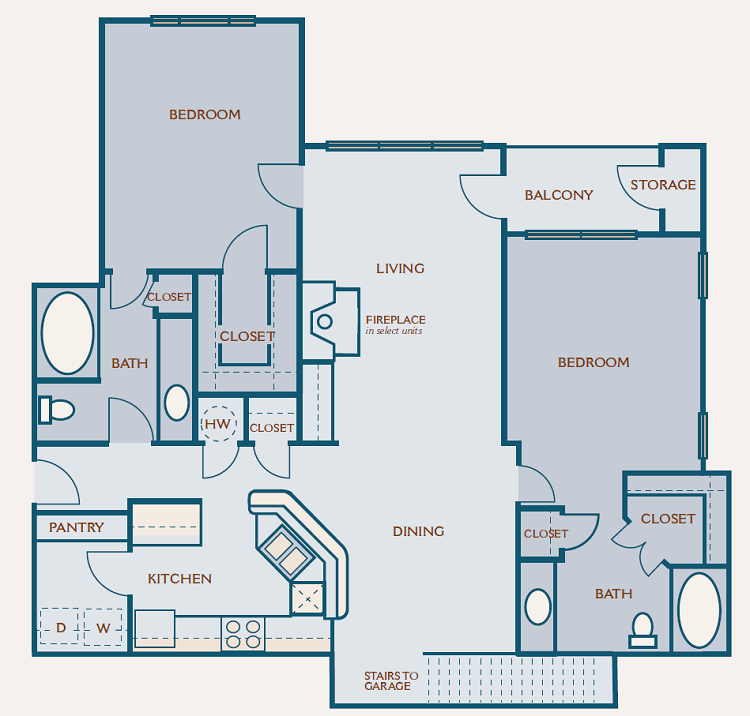 Come see for yourself today, and schedule your personal tour of Windward Place Apartments.